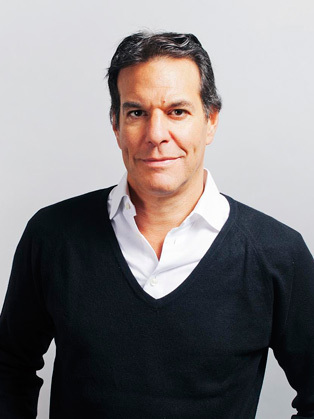 Brent Hoberman is chairman and co-founder of Founders Factory, an ambitious corporate backed incubator/accelerator based in London, and also of Founders Forum, a series of intimate annual global events for the leading entrepreneurs of today and the rising stars of tomorrow. Brent is a co-founder and was founding chairman of Smartup, Grip & made.com, a leading European direct-from-factory consumer homewares retailer. Most recently, Brent co-founded firstminute capital, a London-based pan-European seed fund, backed by some of the world's top entrepreneurs. Brent co-founded lastminute.com in April 1998, was CEO from its inception and sold it in 2005 to Sabre for $1.1bn. Technology businesses he has co-founded have raised over $500m. Brent sits on the Advisory board for LetterOne Technology (a $16bn investment fund), the Oxford Foundry and the UK Government Digital Advisory Board. He is a board member of The Economist, a YGL and one of the Prime Minister's Business Trade Ambassadors. Brent was awarded a CBE for services to entrepreneurship in the 2015 New Year's Honour's List.